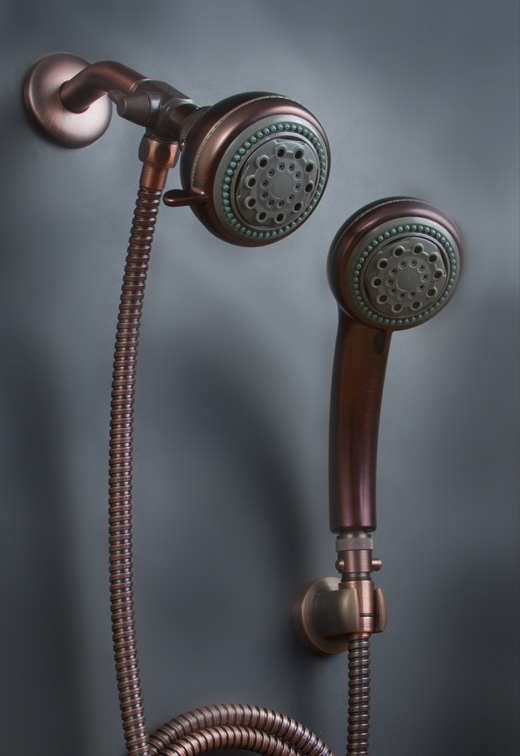 Powerful Shower Head with Convenient Hand held. 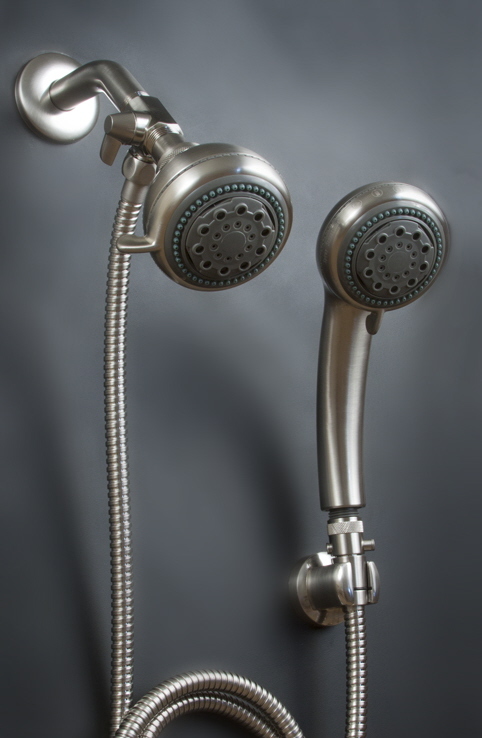 The hand held provides a safe option for those that need to sit while showering. 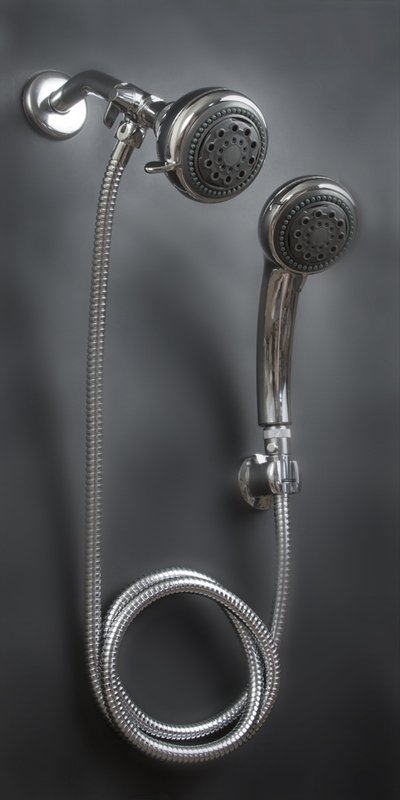 The powerful hand held spray also makes it easier to clean your shower or wash the dog. 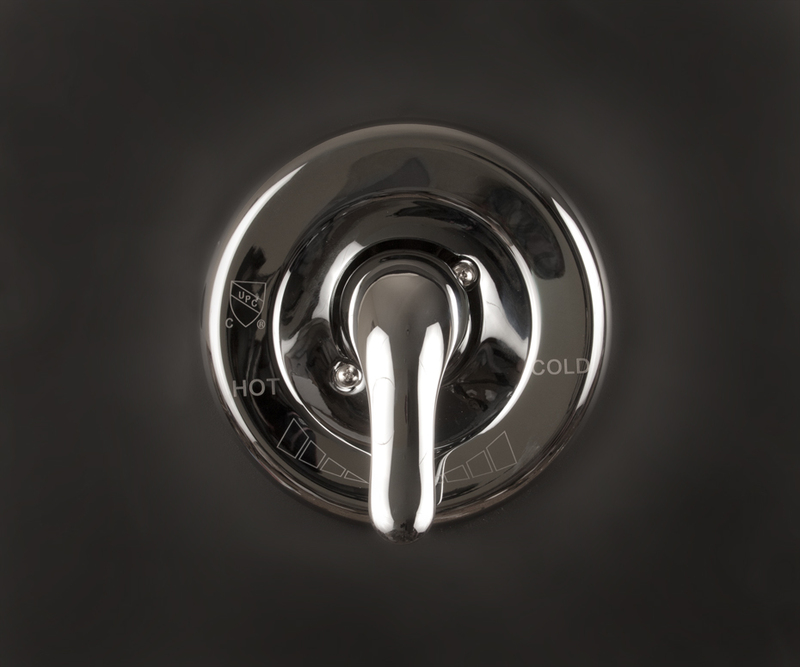 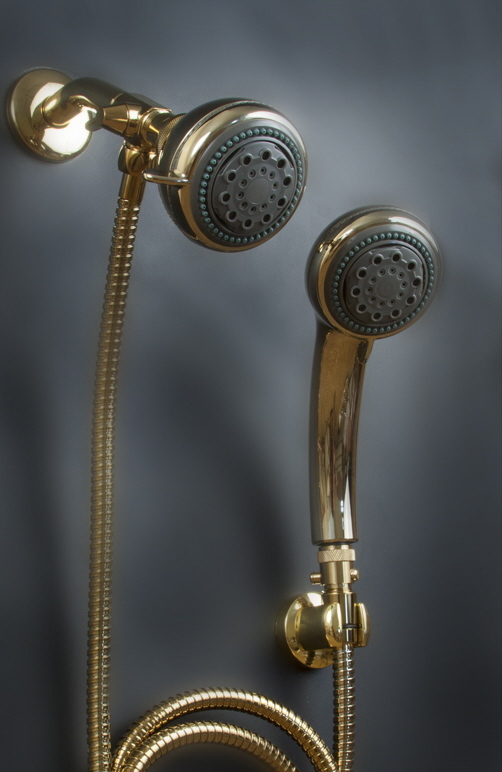 Solid Brass Diverter Valve Easily Transfers Water to Hand Held Shower Head. 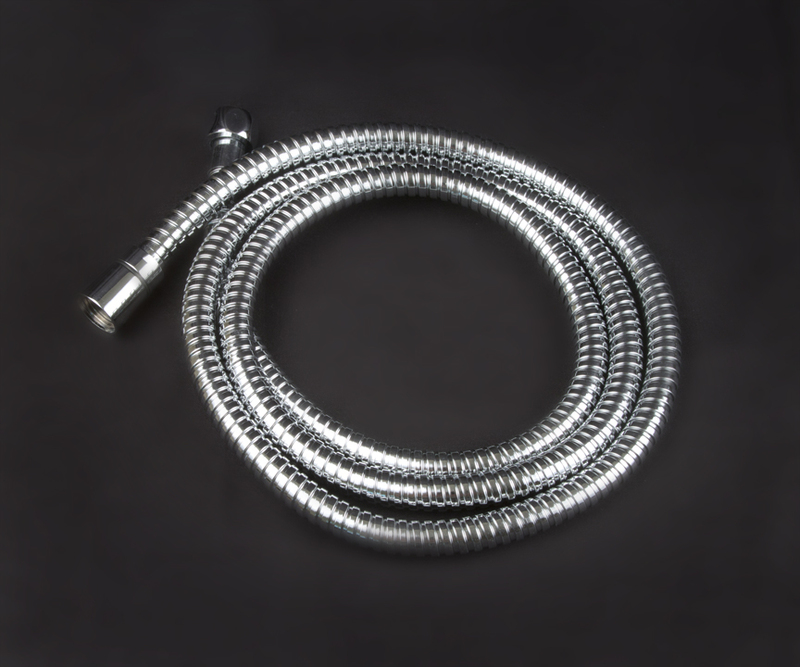 69 inch Deluxe Stainless Shower Hose.